In the United Kingdom, casement windows were common before the sash window was introduced, and usually metal with leaded glass—glass panes held in place with strips of lead (called lead "cames"; leaded glass is not to be confused with lead glass, which refers to the manufacture of the glass itself). These casement windows usually were hinged on the side, and opened inward. By the start of the Victorian era, opening casements and frames were constructed from timber in their entirety. The windows were covered by functional exterior shutters, which opened outward. Variants of casement windows are still the norm in many European countries. Casement windows are labelled in one of two ways. FCL refers to a left-handed window, where the hinges are located on the left and the locking mechanism is on the right. FCR is a right-handed window with the hinges on the right and the locking mechanism on the left. Remember, these definitions apply to a window when looking at it from the exterior. In some countries diagrams of casement windows show a dashed triangle with the hinged side identified by the point of the triangle (e.g. USA), while in others they point to the lever, showing a simplified perspective of the opened window (e.g. Hungary). Furthermore in some countries (e.g. Hungary) diagrams also make distinction between windows opening towards the viewer (dashed line) or outwards (solid line). FCL windows feature a triangle pointing to the left; FCR windows have a triangle pointing to the right. Casement windows "generally have lower air leakage rates than sliding windows because the sash closes by pressing against the frame." Look up casement in Wiktionary, the free dictionary. 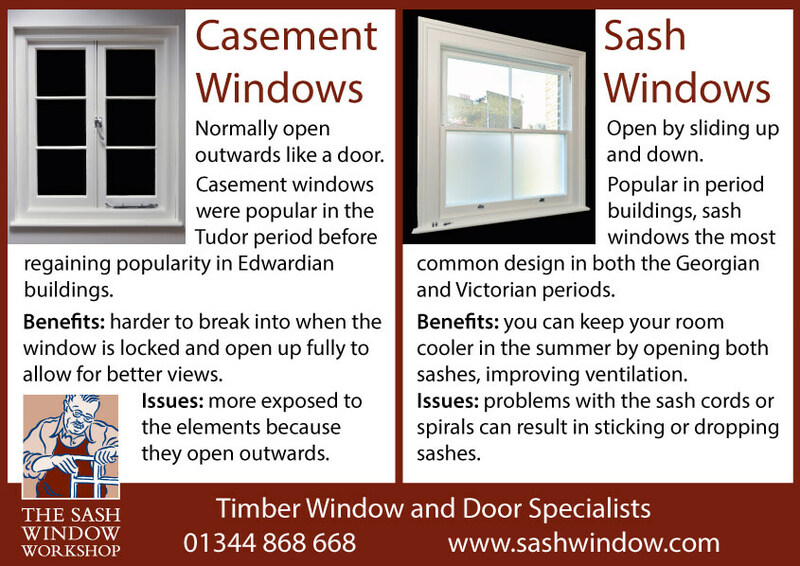 ^ "Casement window vs sash window comparison". The Sash Window Workshop. ^ "Casement window". Illustrated Architectural Dictionary. Archived from the original on 2007-12-24. Retrieved 2008-01-18. ^ Ching, Francis (1997). A Visual Dictionary of Architecture. New York: Van Nostrand Reinhold. pp. 113, 116, 273. ISBN 0-442-02462-2. ^ "Energy-Efficient Windows - Department of Energy". energy.gov. Retrieved 16 March 2018.